I am running home from work several times a week. This is clearly a good thing as it quadruples my training distances. Note: By training distances last year I didn’t train at all. So this is infinitely better. I think I may have found the right shoe. I am a blogging ambassador for the Two Oceans Marathon in Cape Town. New races have been added to the calendar. My eating type and diet has been worked out. People I know do this but I was always in a position where I couldn’t run home from work. It didn’t make sense to. After all, according to Google Maps my office to Whitechapel flat is 0.6 miles. My walk from my place on 3rd and Mission in San Fran to work at Bank of America was 0.6 miles. Not really worth it. So my move to Hampstead and Belsize Park has been a revelation. It is almost exactly 10K door to door. Add the motivation that, you are tired, hungry, it is cold, and dark and you want to be home. It is a great way to get more miles on the clock, train and to break in new shoes. As the weather gets better I may well run home 3 or four times a week. It is definitely the best way, I have found, to up my stamina, endurance, break in the shoes and condition my body. These are great. They took some getting used to but the zero drop, minimal everything and HUGE toe box means my feet are the most comfortable fit wise, and the lack of a giant sponge of a sole means I am trying to run correctly, as it hurts otherwise. I tried these on one of my runs home and I loved them. I have, in the past, had a bit of a shoe problem. I am the Imelda Marcos of running shoes but I am only trying to find the right one. I tend to buy so many pairs that I do not get to break them in until a race and suffer terribly from it. How many of my race reviews have I mentioned this? Bad shoe idea etc. I definitely did it at Sheffield, Torbay and the Emirates. So running home in them to try them out was a spark of sense from me. And they worked. I have clocked up 7 runs in them so far, including 2 10ks on the same day last Sunday, and best still, no pain, no calf cramping, nothing I would feel with a spongy regular running shoe. I love the Torins so much I just ordered these. 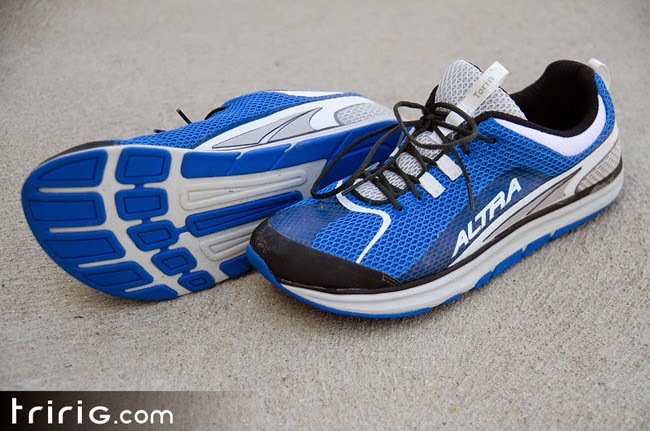 My race shoe of 2015. 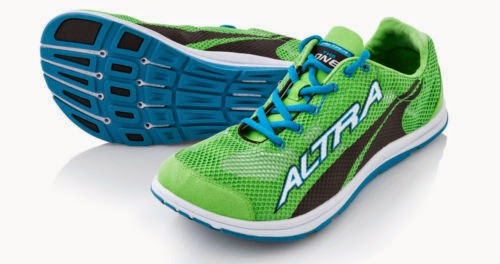 The Altra The One in Bright Green. And I think it is going to be a good year of PBs all the way. New minimalist shoes, no pain and training in the week. This could work. Those of you on Twitter will know about, or will have seen tweets about the Earthathon. This is a team virtual race, with the aim of reaching 25,000 miles, or the circumference of the Earth. I joined to add to the running motivation for training and am loving it. As part of a team you register any miles you run and they go toward your individual and team total. I am in team #runearth and my stats are here. After the crazy volume of races last year I decided on quality rather than quantity for 2015. What started as 10 races became 11, and now, well, you will see later. Whilst I HAD to run the Bupa London 10K, and needed closure on the Berlin Marathon the opportunity to run the world’s most beautiful marathon in Cape Town, the Two Oceans Marathon was one I could not pass up. I registered early and have been talking about it a lot. So much so that I am proud to say that I have been chosen as one of the global running bloggers for the event. I will get the pack from them next week and am looking forward to promoting this race, as well as running it and enjoying what South Africa has to offer. I have booked a game reserve tree top hotel, and plan on the garden route and some beach time, as well as Table Mountain trail run and a lot of rest and seafood. Any recommendations let me know. But watch this space regarding the race. I am sure I will be posting a lot about it. Two new races have been added to the calendar. First the Two Tunnels 10K in Bath. This is a race through disused steam train tunnels. Should be a unique race. And You know how much I love unique race venues. And the Faversham 10K in Kent where I will also be supporting my second brother who will be catering there. 4/4/2015 TWO OCEANS HALF MARATHON, CAPE TOWN, SOUTH AFRICA. ALREADY REGISTERED. YAY! 25/10/2015 BUPA LONDON 10K (My first ever race and one that I have run for 3 years running, with my time dropping from 1:07 to 1:02 to 56) ALREADY REGISTERED. YAY! 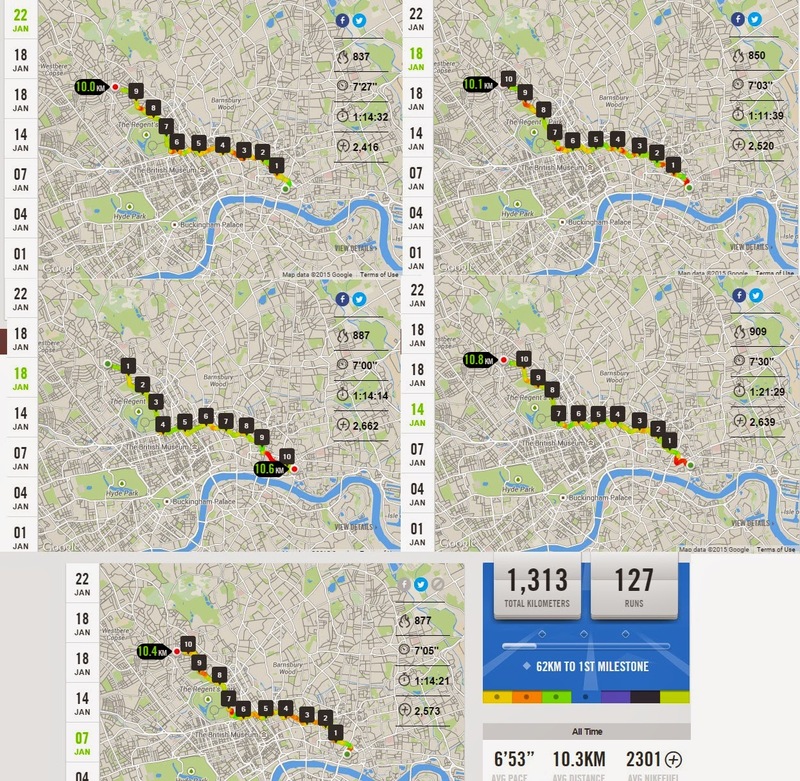 21/6/2105 LONDON CITY MILE – Assuming it goes ahead. Free. Excellent medal. 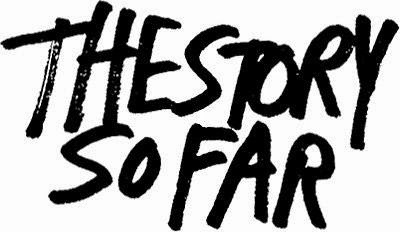 And only mile. 12/7/2015 BRITISH 10K London ALREADY REGISTERED. YAY! 25/10/2015 LUCERNE HALF Switzerland Hotel booked. (Staying at The Hotel) ALREADY REGISTERED. YAY! I don’t really have too much to lose. I was HUGE in San Francisco, 50 pounds heavier than I am now. But I do think I need to lose 10 pounds to a stone. Fad diets and changes to my eating would make me lose a pound or two, but really it didn’t matter what I did I would never drop below 175 pounds and rarely balloon above 189 pounds. That is a stone, I know. But we are talking 15 years here in the whole 12 and a half to thirteen and a bit range. A work colleague mentioned the BBC were undertaking a diet experiment with regular people to find out their eating patterns and how to help them. He suggested I take the test and take a look. It was quite eye opening. Here is the programme page and the test. Contrary to my belief, rather than just being a craver, or an emotional eater who only really eats when he is bored (99% of the time) it turns out I am a constant craver. And the prescribed diet for me is intermittent fasting, so two days of under 800 calories in a row. The rest of the week I eat my normal healthy diet (and jaffa cakes). I will start this on Monday and fast Tuesday too. I race on Sundays, so it’s best to get that out of the way before starving my body to convince itself to start burning it’s fat reserves. Will keep you informed.